You wouldn’t build a house without a plan. Why would you build a business without one? The Modern Observer Group will work with you to create your business plan, research competitors, create marketing strategies and build an organization that can stand the test of time. 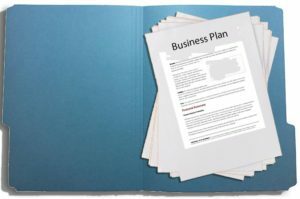 Whether you are bootstrapping your business, looking for funding, or trying to figure out where to go next our business planning services will provide you with a realistic, actionable plan that will take you from start-up to success. 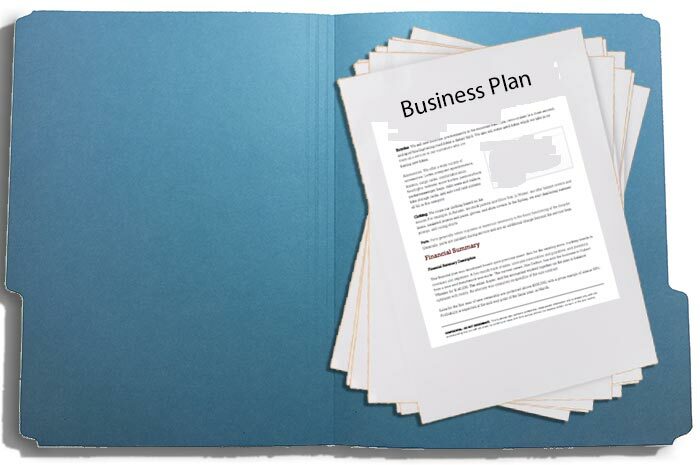 Creating your business plan forces you to review everything at once: your value proposition, marketing assumptions, operations plan, financial plan and staffing plan. You’ll be able to see how all of the parts interact and effect each other by finding connections you otherwise would have missed. For example, you’ll be able to see if your initial goals can realistically be attained by your initial staff. If not, do you need a larger staff or can you meet your goals through partnerships. Did you plan for all the necessary tasks that are involved in running a successful business. You would be surprised at how many start-ups fail to plan for someone to handle accounts receivable. As part of your operational plan, you’ll lay out major marketing and operational milestones. When you’re the founder, the only person holding you accountable to those results on a daily basis is you (unless you hire a coach to keep you on track). Your plan becomes a baseline for monitoring your progress. If you easily beat your benchmarks, perhaps you aren’t being ambitious enough, or maybe you left something out. If you miss benchmarks, were you overestimating capabilities or forgetting to account for certain steps in your process? What you learn will help you do an even better job next time.